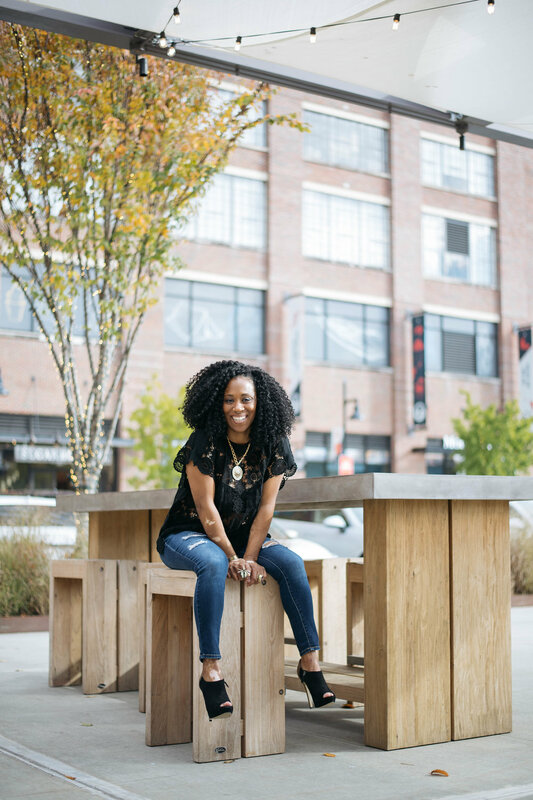 If you're reading this and thinking, "Gee, they have all the fun in Atlanta", there's good news--the I LOVE THRIFTING event is happening in various cities throughout the country! 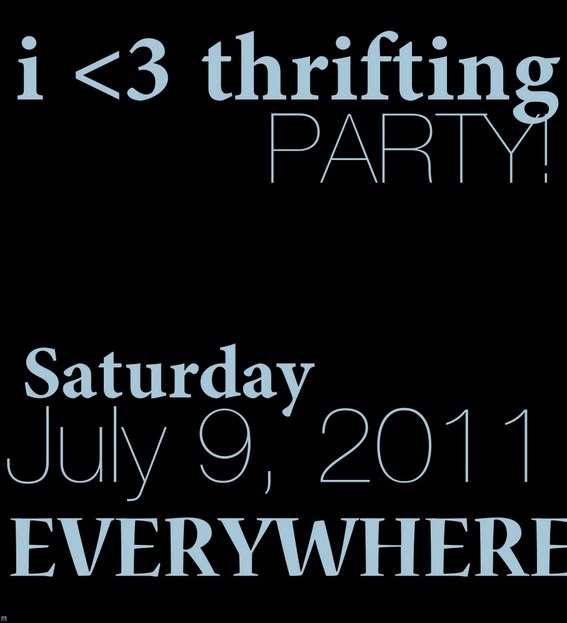 Be sure to check the website [www.ilovethrifting.com] to learn how you can join in on the fun. Want to be photographed for the I LOVE THRIFTING website? Be sure to order a t-shirt and show your support! Click here for more details.